Hold a meeting in one room and a reception in the other, or combine Mayfair A and B for 195sqm of chic event space under crystal chandeliers. 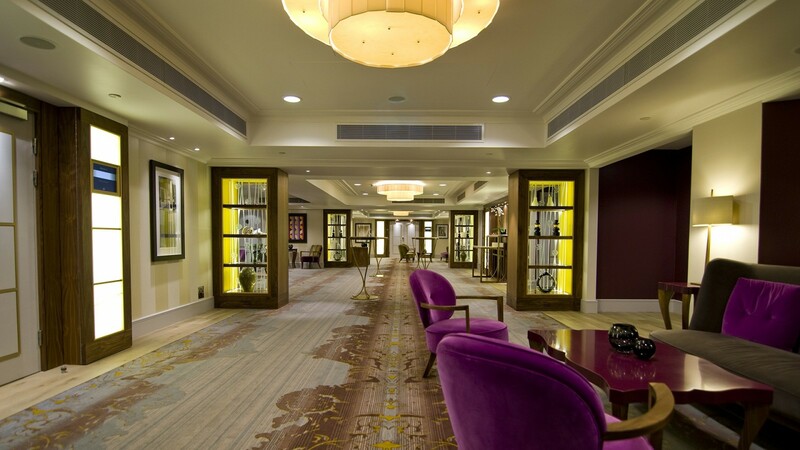 Take advantage of a large foyer to welcome your guests in style. 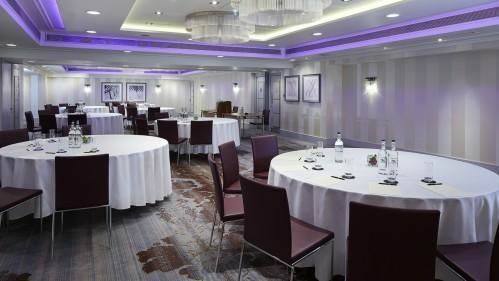 The ideal location for registration desks and refreshment breaks, it is also a charming venue for buffet lunches and dinners. 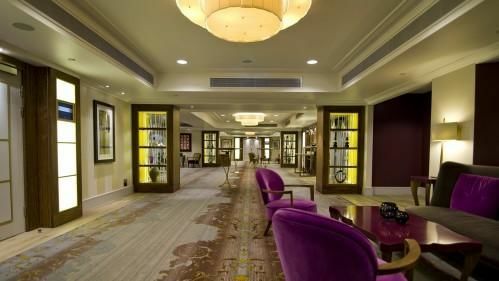 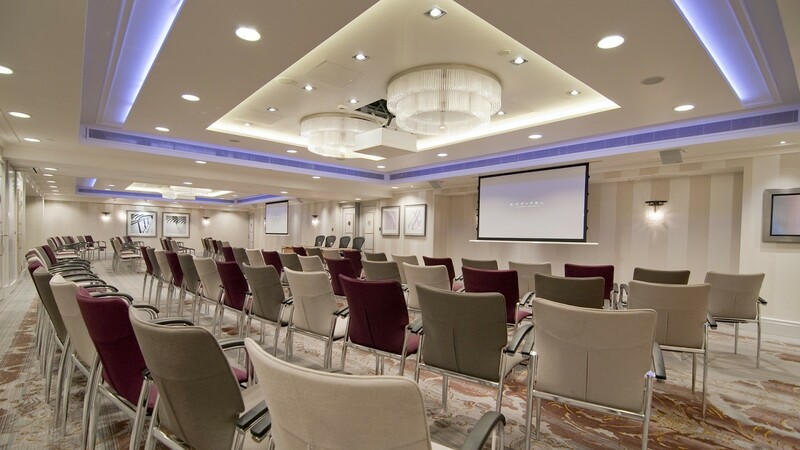 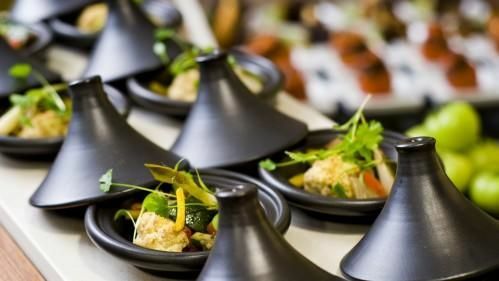 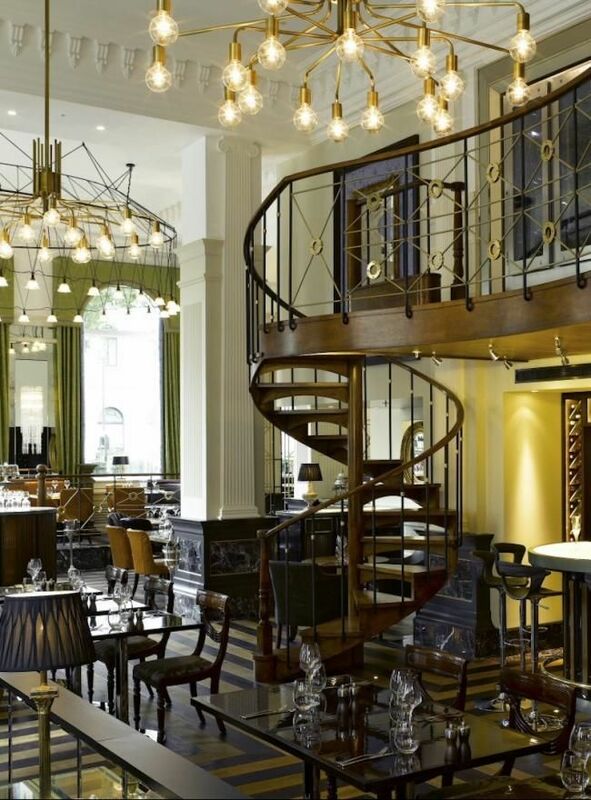 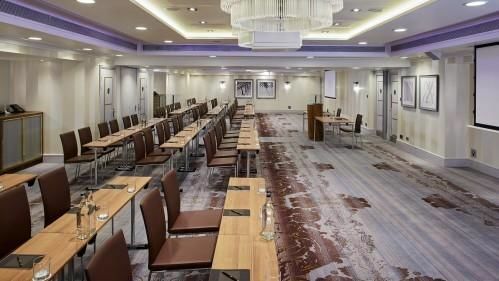 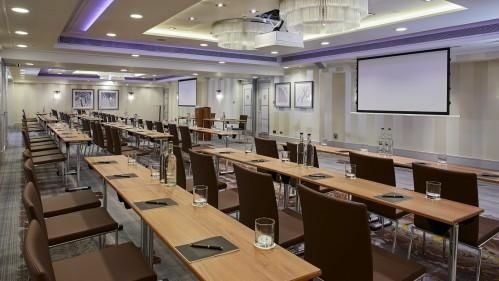 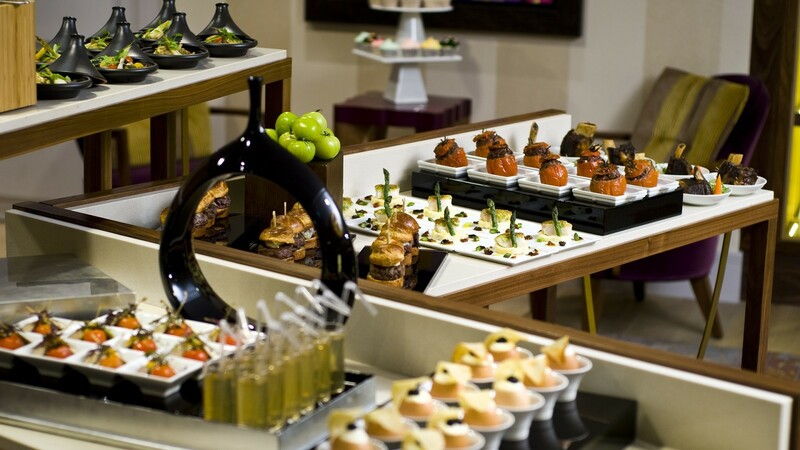 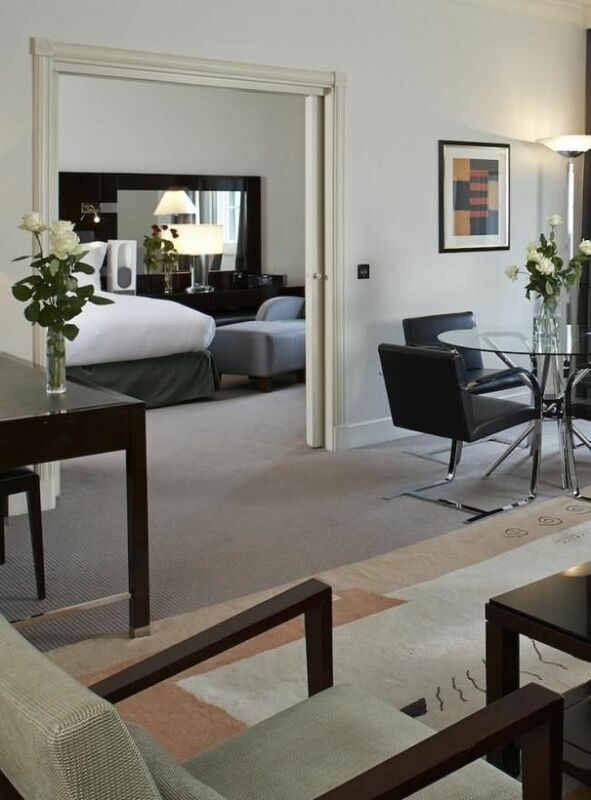 Experience peace of mind and the French art de recevoir when you organise an event at Sofitel London St James.